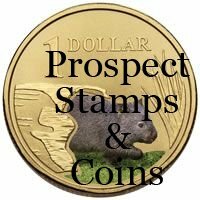 The Land series follows on from the very successful Ocean series 6 coin set. 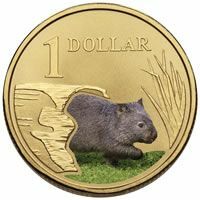 The first two coins released in this series is the Wombat and Koala. Both coins are presented in bright colourful packaging card.